Secret Libyan files uncovered by lawyers and presented as part of a high court rendition case have revealed that spies from Britain and Libya enjoyed cozy relations in the early stages of the ‘War on Terror’. Details from the documents were presented at the High Court by lawyers acting for Abdelhakim Belhaj, a Libyan dissident, whom, along with his then-pregnant wife, Fatima Boudchar, were kidnapped and delivered to the North African state’s torture chambers with the help of the UK. This process known as rendition – official jargon for kidnap and torture – was widely used in the wake of the 9/11 attacks of 2001. 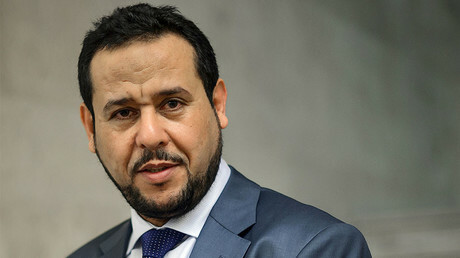 The files also contain evidence, which was given to MI6 by Libyan spies, indicating that Belhaj’s rendition radicalized the Libyan Islamic Fighting Group (LIFG) of which he was once part. 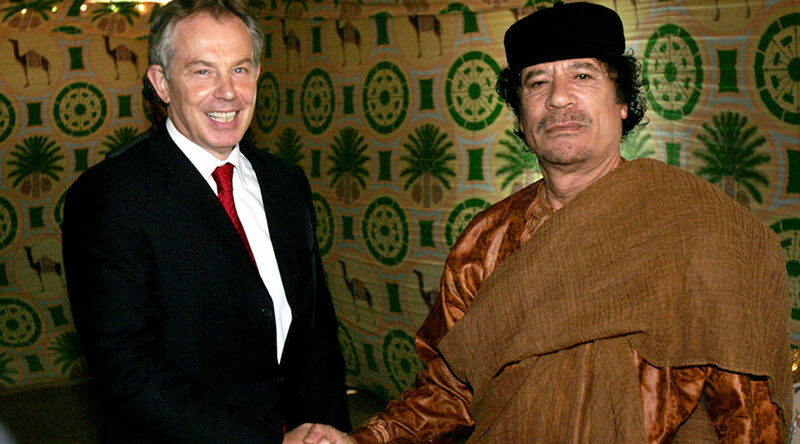 When the UK and Libya were still close allies, regime spies tipped off UK intelligence agencies to information they had received suggesting that there was a credible plan to kill then-UK PM Tony Blair if he visited. The evidence also indicates that Libyan spies monitored phone calls made by the head of MI6 when he was in Libya. Belhaj is suing for a symbolic sum of £1 and an unconditional apology for how he and his family were treated after their kidnap in Malaysia in 2004. Lawyers for the government are determined to have the case heard behind closed doors, saying parts of the evidence are of national security interest. Belhaj’s lawyers argue that, given the nature of details in the files, the government simply cannot insist that a case involving very senior officials must be heard in secret. These figures include political heavyweights like Sir Mark Allen, who served as head of MI6 under Blair, and former Labour Foreign Secretary Jack Straw. The lawyers for Belhaj allege that the government is threatening to prosecute the two men if they testify in an open court hearing. A statement from Britain’s current foreign secretary, Boris Johnson, read out in court said: “I have concluded… that it would not be possible to have a fair trial of these claims on the basis of the open material alone. Key information in the files, which were retrieved from Libyan archives after the UK-backed assault on the Gaddafi regime in 2011, were viewed by Belhaj’s representatives from law firm Leigh Day during a field trip to Libya.